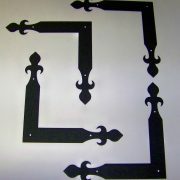 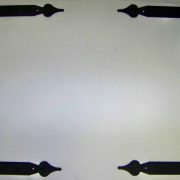 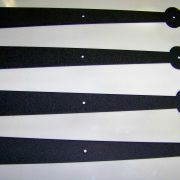 These hinges look good with “STUDS“ Fasteners! Fast and free ship to the lower 48 US states, ships same or next business day. 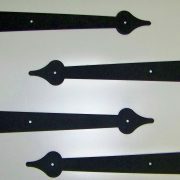 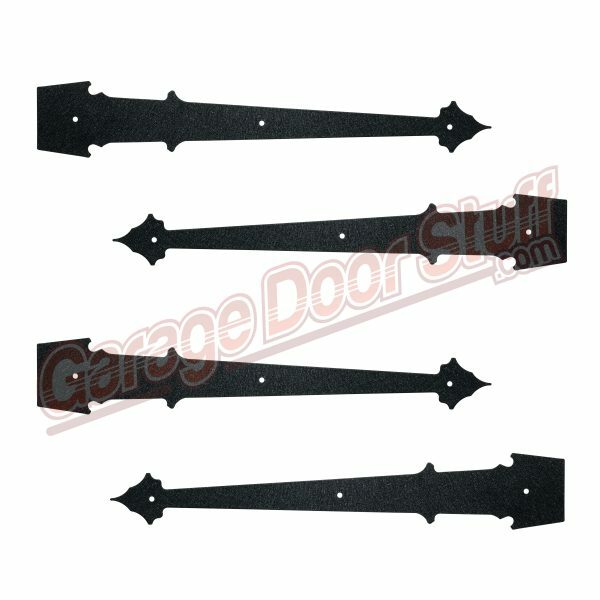 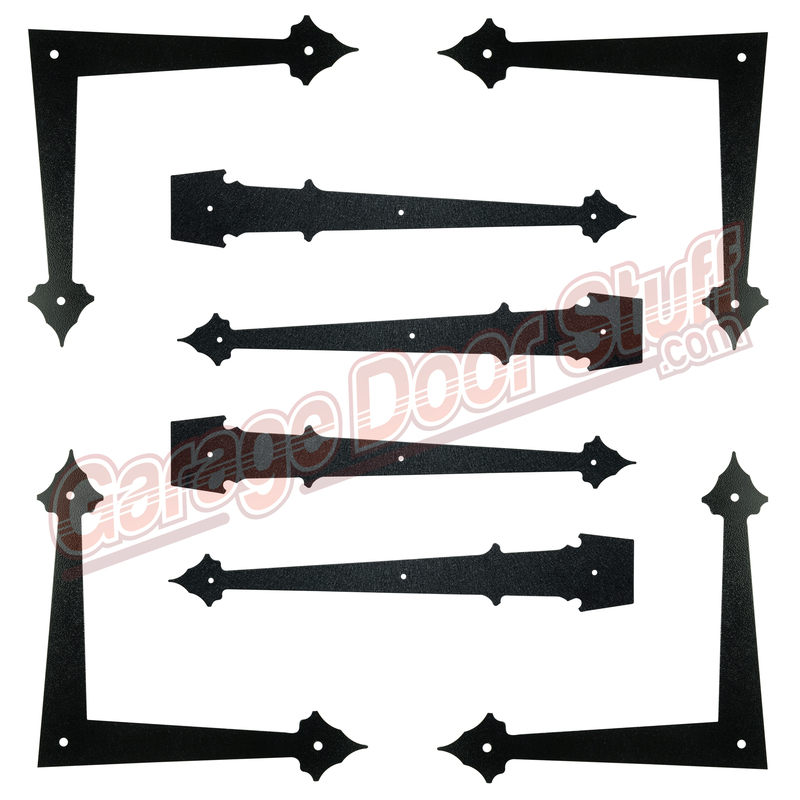 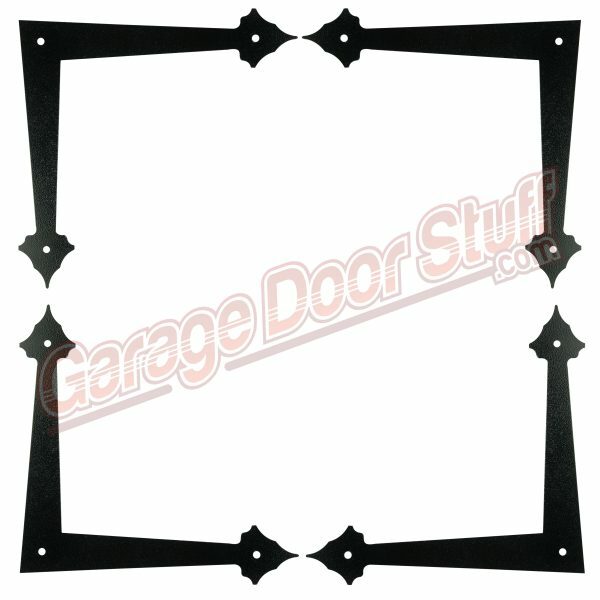 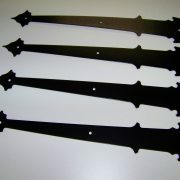 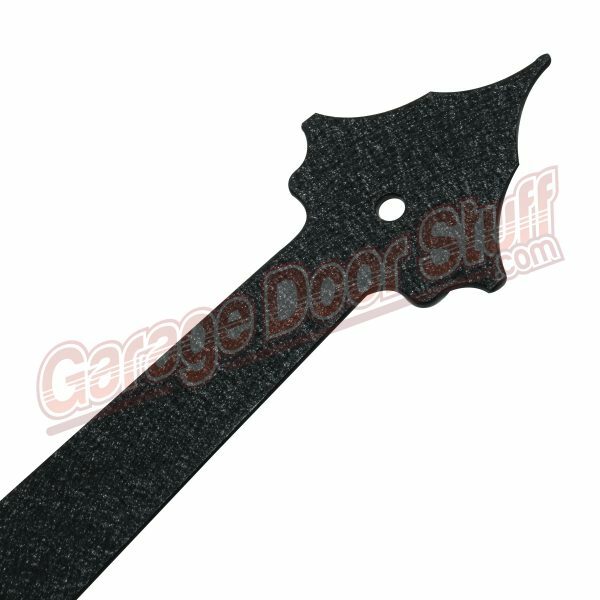 Be the first to review “Overhead Door Decorative Hardware” Click here to cancel reply.